Imagine enjoying the views of the Pacific Ocean from your own hot tub, or from the dramatic living room of this remodeled and high-tech home. Perhaps your days are full in a high-pressure job in San Francisco or the Peninsula. Wouldn't it be great to come home to peace and quiet, just a few minutes away from the beach? 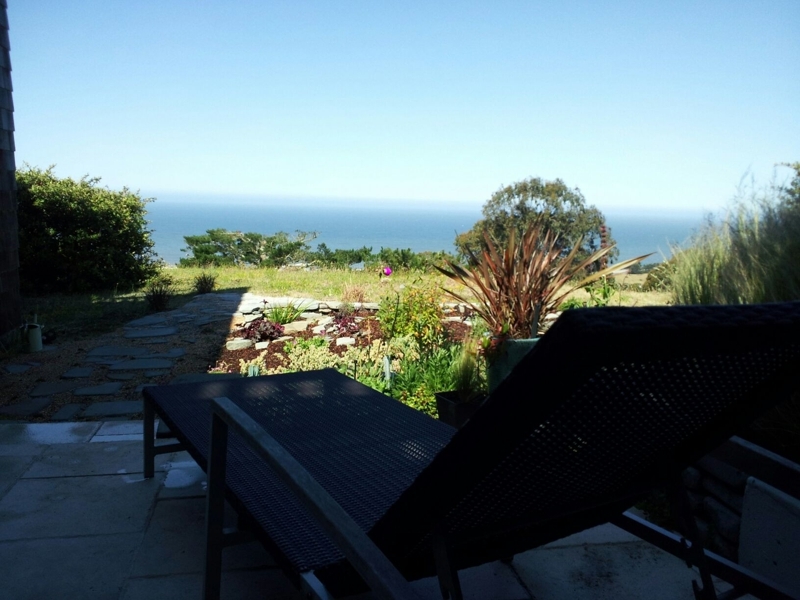 Located 15 minutes from downtown San Francisco, SFO and freeways to the Silicon Valley, one can also shoot down the hill to Surfer's Beach. This is an oasis of calm, with fabulous ocean views. The steam shower room in the master bath, or the heated upstairs deck - other choices for relaxation and enjoyment. And the view -- did I mention the ocean view? How much does a single day on market cost St Augustine home sellers?